GDPR: What Is Personal Data? 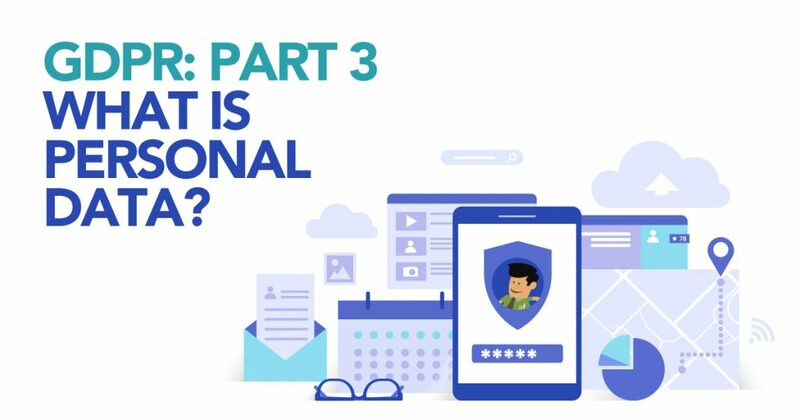 The GDPR only applies to Personal Data, which is defined in Article 4: ‘[P]ersonal data’ means any information relating to an identified or identifiable natural person (‘data subject’); an identifiable natural person is one who can be identified, directly or indirectly, in particular by reference to an identifier such as a name, an identification number, location data, an online identifier or to one or more factors specific to the physical, physiological, genetic, mental, economic, cultural or social identity of that natural person. There are important differences between searching for documents using technology-assisted review (TAR) and keywords. 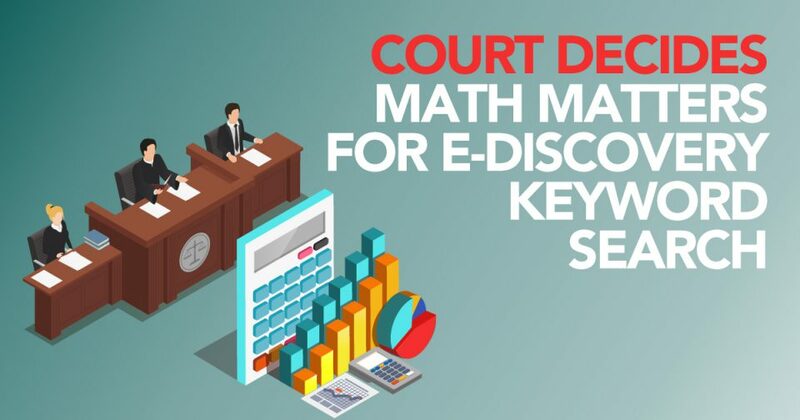 According to a U.S. Magistrate Judge based in Chicago, math should not be one of them. Long time eDiscovery professionals recognize data processing as the method by which data, after it is collected, is prepared for the work we do. The EDRM lays out a clear guidance, for example, on what data processing is and what it means. A very distilled definition is: cataloguing collected data and capturing the associated metadata. These steps, frequently unseen by the end client, take disparate data and make them available for review and/or production. This is well covered ground for eDiscovery pros and we know what it is and how to deal with it.